Yum Brands just can't catch a break, as waning China sales continue to drag down profit. The restaurateur's third-quarter net profit tumbled 68% over the previous year to $152 million. Same-store sales in China fell 11%, led by a 13% decline at KFC. The company's quarterly profit was significantly lower than the analyst consensus of $421 million, according to data compiled by S&P Capital IQ. Shares of the company dropped 7% in after-hours New York trading. "Despite the disappointing third-quarter performance, I remain as confident as ever in our ability to deliver strong, sustainable growth in the years to come," said Yum (YUM) CEO David Novak. China sales have stumbled all year as the company, which also operates Taco Bell, continues to grapple with the fallout from a food safety scandal and fears over a new strain of bird flu. 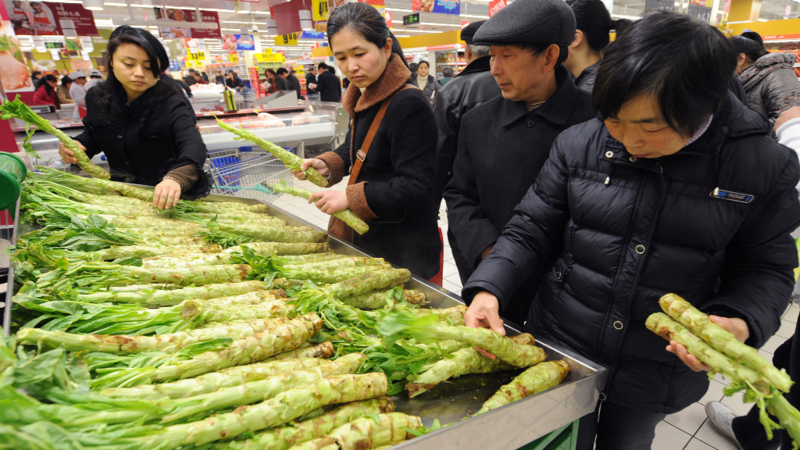 Same-store sales in China are expected to decline again in the fourth quarter of this year, according to a company statement. Yum has placed big bets on future growth in the world's second-largest economy. 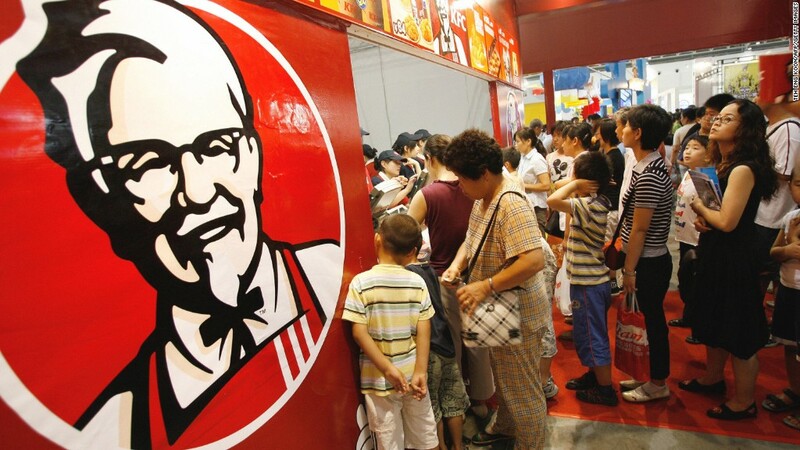 It operates more than 4,200 KFC restaurants in China, as well as about 800 Pizza Huts. In a bid to gain greater traction in China, the company last year acquired a local hot pot chain, Little Sheep, but those restaurants have "performed below expectations." Despite its China woes, Yum continues to soldier on and has opened 458 new restaurants in the country so far this year. Yum plans to open a total of 1,850 new restaurants this year outside the United States. For next year, the company sees earnings per share growth of 20%. "Our business model remains compelling and we will continue to invest behind the enormous growth opportunities we see around the world," Novak said.